AdapTec Plus and AdapTec-X, What’s Your Preference? Selection of the modes is available by applying different wiring arrangements during installation. 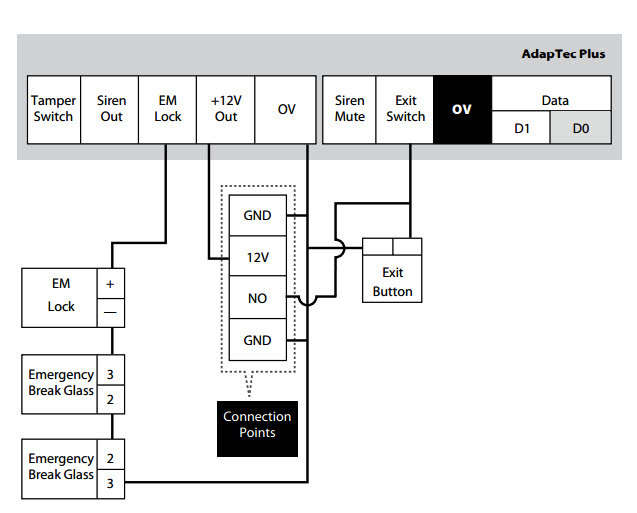 Under Convenient Mode, AdapTec unlocks doors immediately after receiving feedback from FingerTec devices. All FingerTec models support this feature. 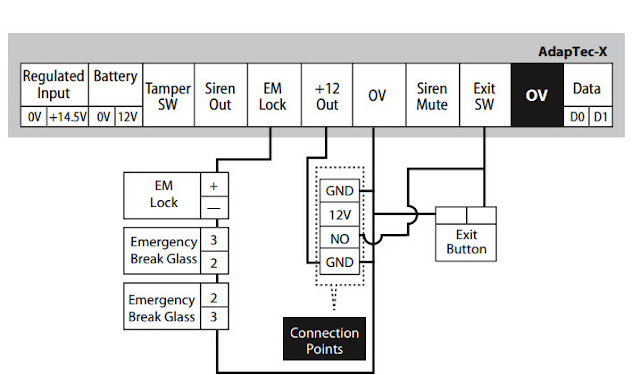 For installations using Secure Mode, there will be a 1 second delay during the unlocking of the door after verification is completed at FingerTec devices. This delay is caused by the 26-bit Wiegand transmission of encrypted data from the devices to AdapTec. This Secure Mode is an optional security feature provided by AdapTec for users who prefer higher level of security over user convenience. It is important to note here that the Secure Mode only delays the response of AdapTec by 1 second and it doesn’t really affect the overall user experience. Nonetheless, for users who refuse to tolerate a slight delay, Convenient Mode is highly recommended. Please refer to the installer manual of AdapTec Plus and AdapTec X for more details. want to ride FingerTec r2 out the door and inside the door the second finger to command the magnet. Kindly please brief us more details about your query and requirement by email to support@fingertec.com. We will respond and assist you accordingly once we get the details of your query.